If you are considering moving to a Myrtle Beach golf community, take a look at the homes for sale in Pine Lakes. 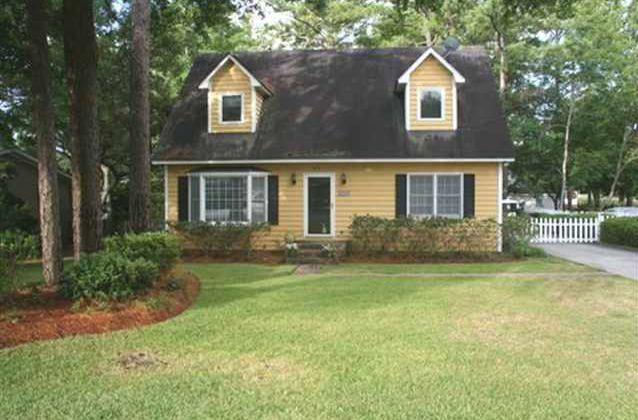 Pine Lakes is a charming Myrtle Beach community in the heart of the Grand Strand. The Pine Lakes golf course, also known as "The Granddaddy" is highly regarded as one of Myrtle Beach's top courses. The Pine Lakes homes for sale are very different from each other and vary in both price and size. 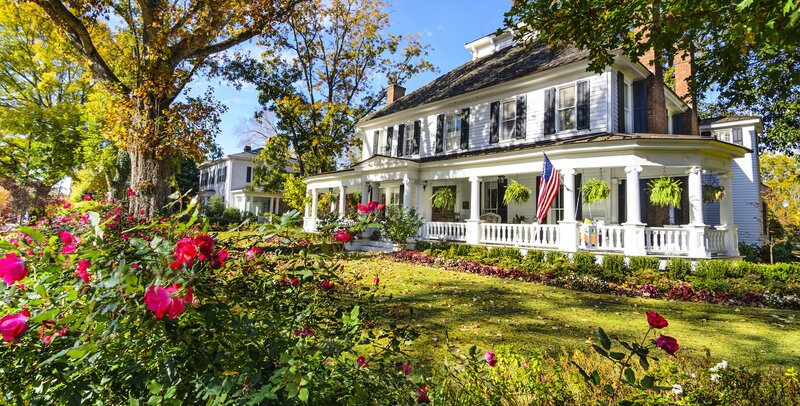 The Jerry Pinkas Real Estate Experts have years of experience dealing with Pine Lakes and can help you find the perfect home in this wonderful community. Pine Lakes is centrally located in Myrtle Beach and is close in proximity to many of the area's top attractions. It is a short drive to any of the area tourist attractions like Broadway at the Beach and Barefoot Landing. Homes in Pine Lakes are also close to grocery stores, retail shopping, golf courses, and the ocean. Travel is a breeze as this community is located near major thoroughfares like Highway 17, Highway 501, and Highway 31. 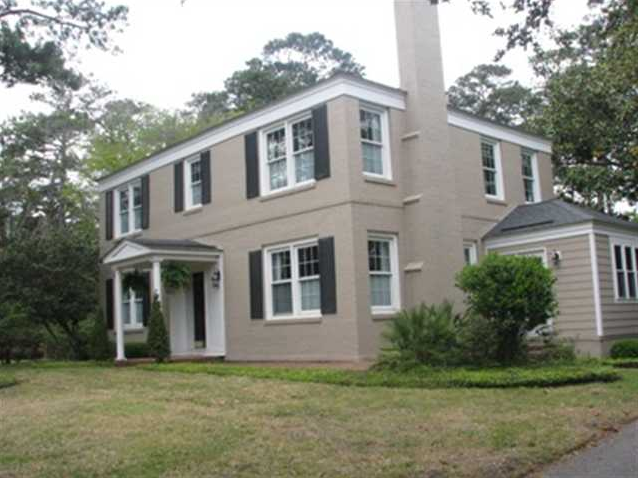 Pine Lakes homes for sale vary greatly in both size and price. You won't find the same layout used over and over again which creates a cookie-cutter feel that some golf communities have. Homes are spaced well apart from one another creating for great yard space and privacy. Homes for sale in Pine Lakes range from $180,000 to $1,000,000. 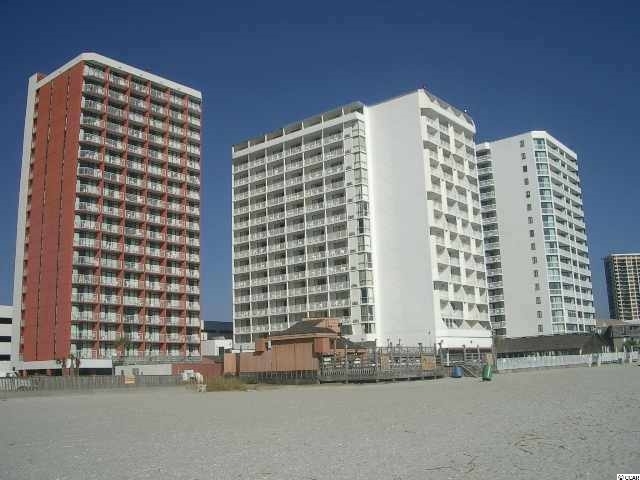 They also come in various sizes from 1 bedroom to 4 bedroom homes and larger. Families large and small will be able to find a suitable home in the Pine Lakes community. When looking at Pine Lakes homes for sale, remember you also have the opportunity to become a member of the Pine Lakes Country Club. With this membership, you will be given access to tennis courts, pool area, social events, golf and much more. 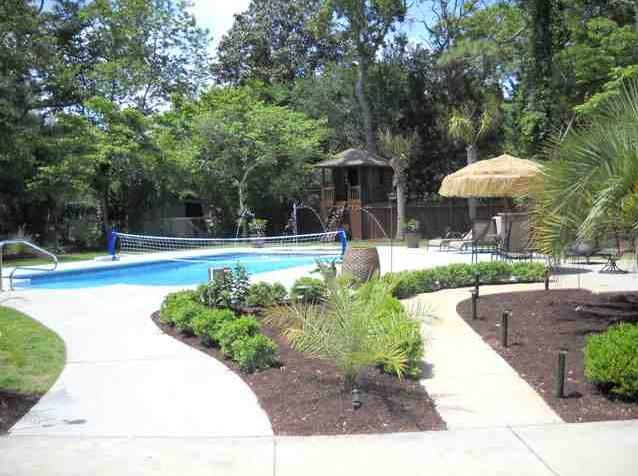 Pine Lakes is a must-see when you are looking to move to a Myrtle Beach golf community. The homes for sale in Pine Lakes are very diverse and the Jerry Pinkas Real Estate Experts can help you find a perfect match. Our team has years of experience dealing with Pine Lakes real estate and can find you a great home that fits your budget. Contact the JP team today or use our advanced search feature to find homes in Pine Lakes Country Club in Myrtle Beach or any other community on the Grand Strand.